Did you know CDS offer Official Military standard products? 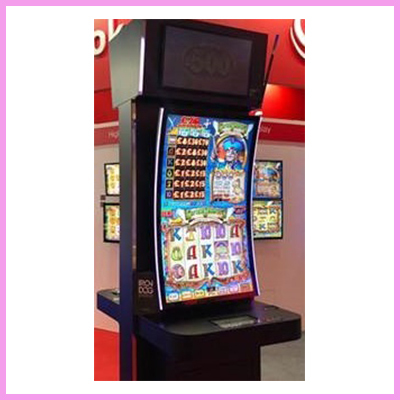 Our Military displays are fully-Integrated 15/17/19/21.3/23.1 inch, resistive touch screen interface, Intel® Atom™ Processor Baytrail & Core i3/i5/i7, 100V-240V, MIL26482 & MILD38999 MIL Spec connector. 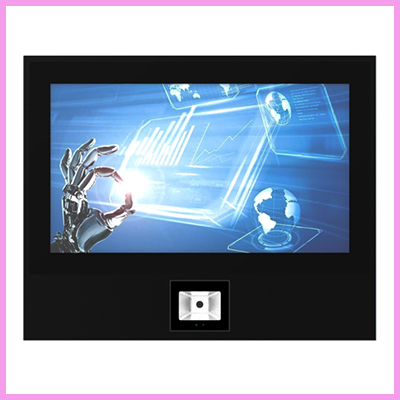 The flush mount series have been designed for military applications that require a compact VGA/SXGA compatible monitor with impressive viewing ability. The series has also been designed to comply with military standards for shock, vibration and EMC. 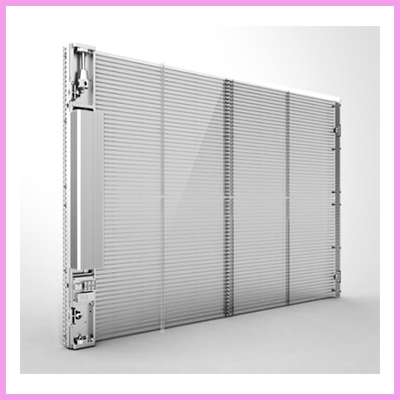 They are constructed with aluminium and metal to enhance ruggedness. 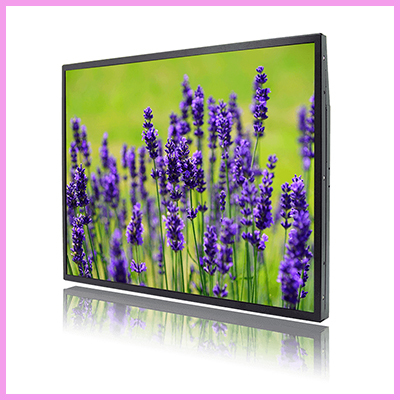 With wide viewing angles and deep dimming capabilities, this series of monitors are ideal for the most demanding military applications. 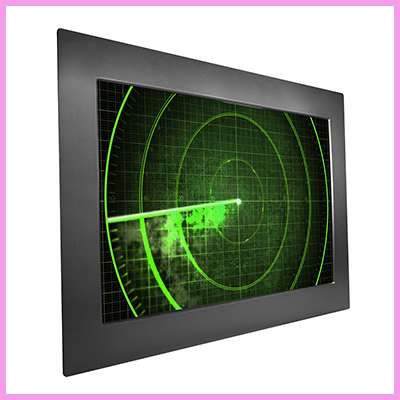 Also available is a military display standard multi-function operator console with a IP65 or NEMA 4X military rugged touch screen panel computer. The connectors have an aluminium enclosure and are anti-corrosion treated, they have a IP65 rating on console level, -25°C to 55°C (-13°F to 131°F) operating temperature, and compliant with MIL-STD-810 and IEC60068-2-27 for anti-vibration and anti-shock. 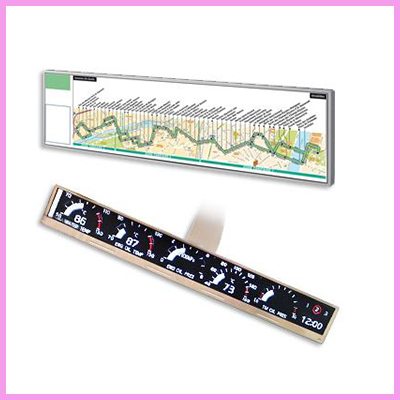 Our military display systems are able to be customised to our customer’s design. 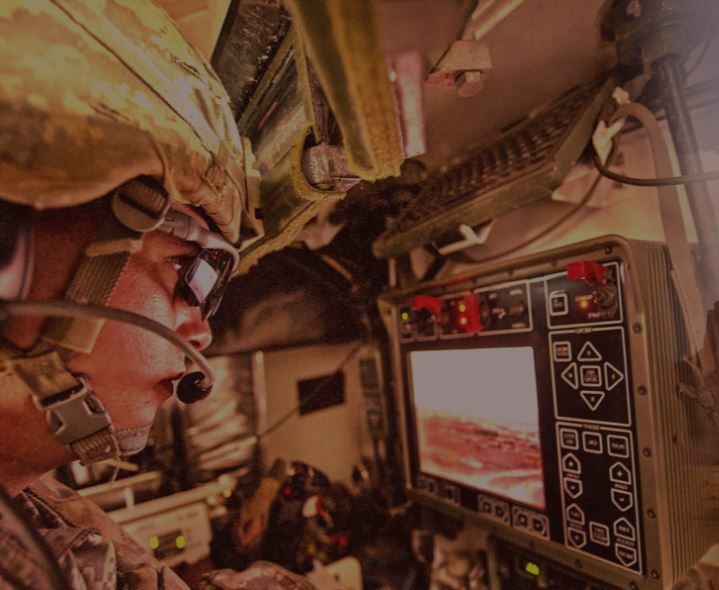 This is an amazing service to meet customer-specific platform requirements and MIL-SPEC: MIL-STD-810G, MIL-STD-461F, MIL-STD-1275D, MIL-DTL-38999L, and MIL-STD-3009. Customised options are available so just call us to check your project details.